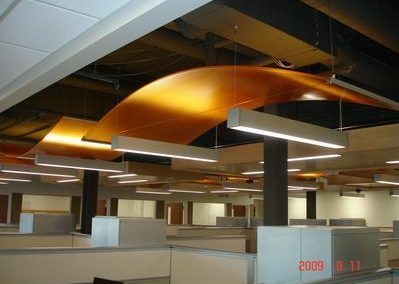 Central Ceiling Systems (CCSI) was incorporated in 1975 and is located in Deerfield’s Industrial Park, twenty minutes southeast of Madison, WI. CCSI has grown rapidly over the years and today employs 50 office, estimating and union installers. 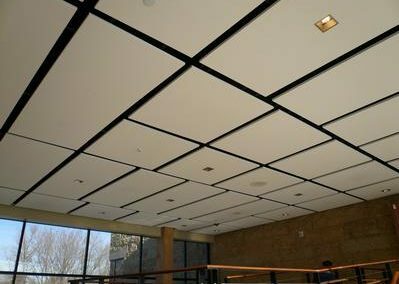 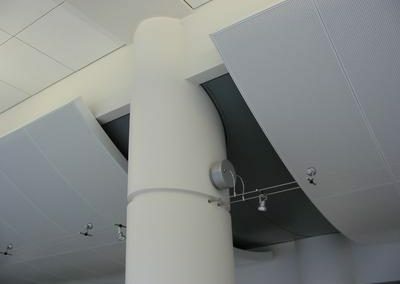 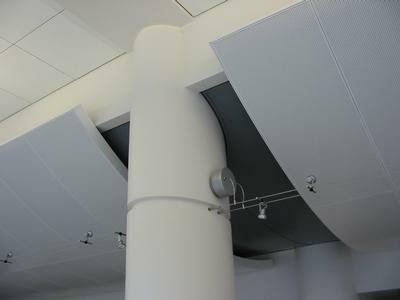 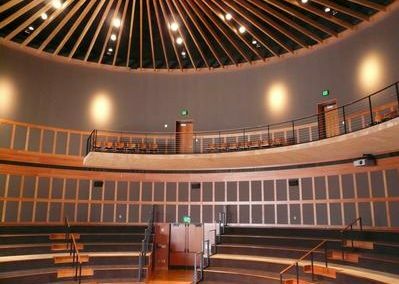 CCSI, led by partners Richard Gulseth, Steven Gotzion and the late Dean Gotzion, is an acoustical ceiling contractor, but their realm of accomplishments as an acoustical contractor has not been limited to the basic or standard expectations in the ceiling industry. 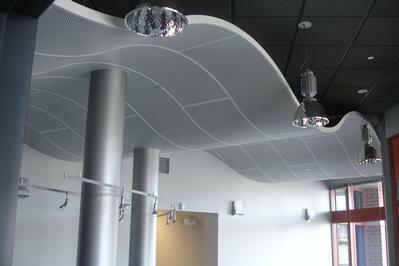 An increasing demand for unique applications with regard to decorative, aesthetic qualities and sound applications has prompted CCSI to respond with exciting products and installation challenges that have earned them trust from general contractors; a reputation for outstanding product versatility and knowledge; and installation expertise. 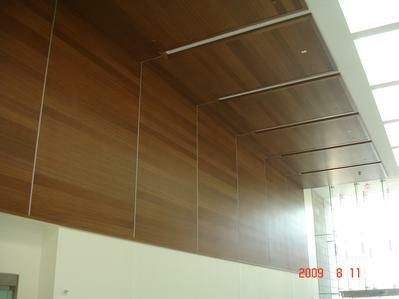 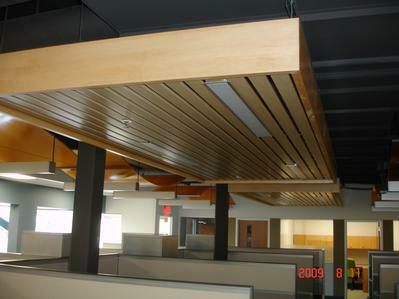 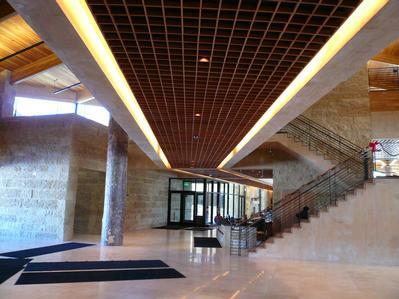 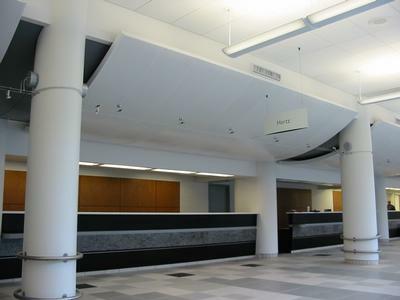 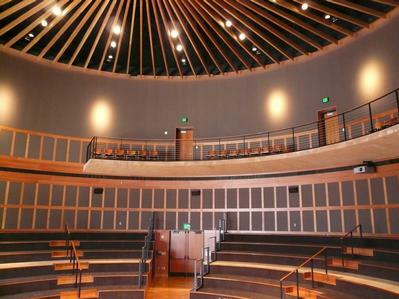 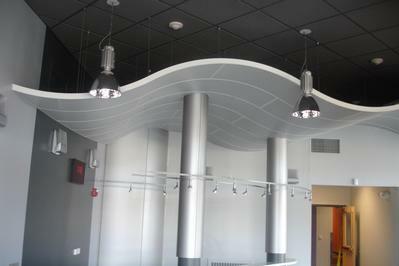 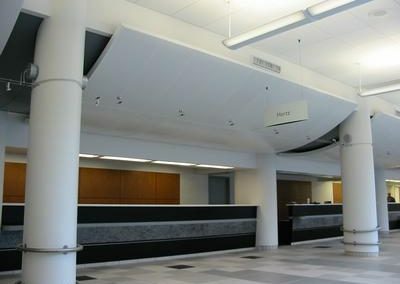 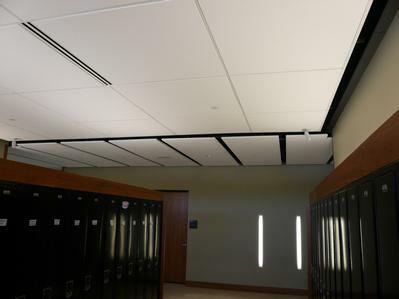 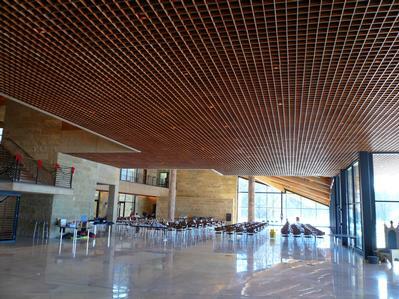 Central Ceiling Systems prides itself in their ability to welcome and master the trend for fresh, diverse applications. 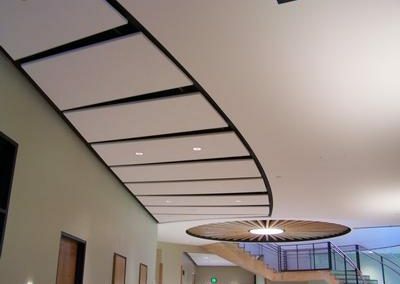 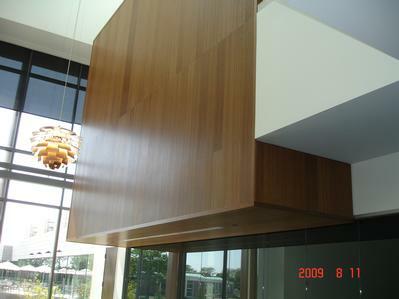 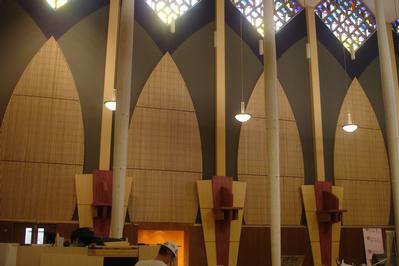 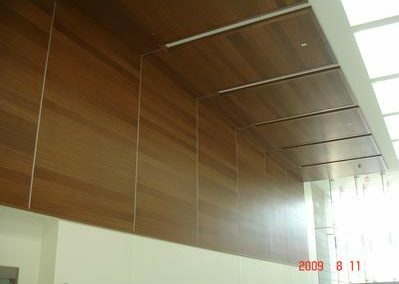 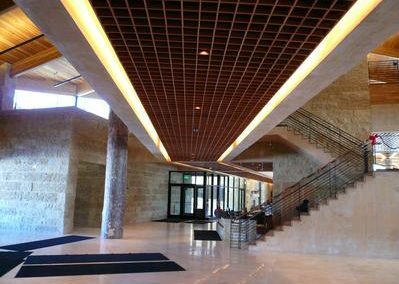 Whether wood, metal or curved ceilings, innovative wall panels, or a unique floating design, CCSI’s integrity in workmanship and use of quality products, accomplishes an end result that satisfies the look and feel of the project. 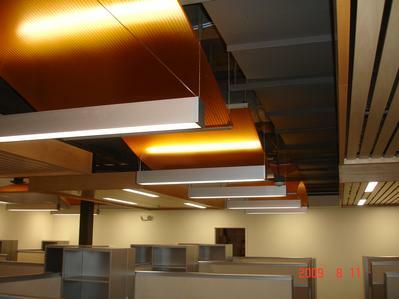 Although most projects are located in Wisconsin and northern Illinois, their experience and expertise have allowed them to perform work from New York to Hawaii.